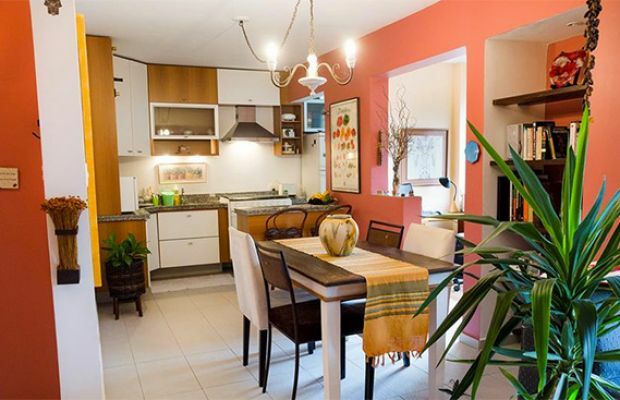 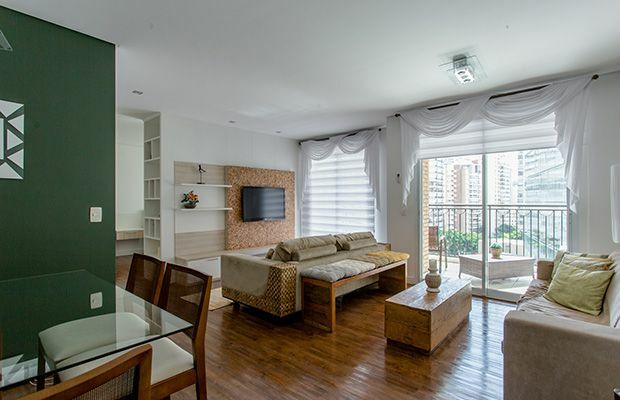 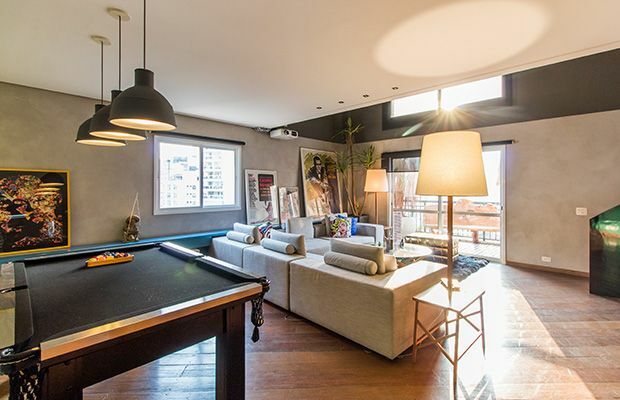 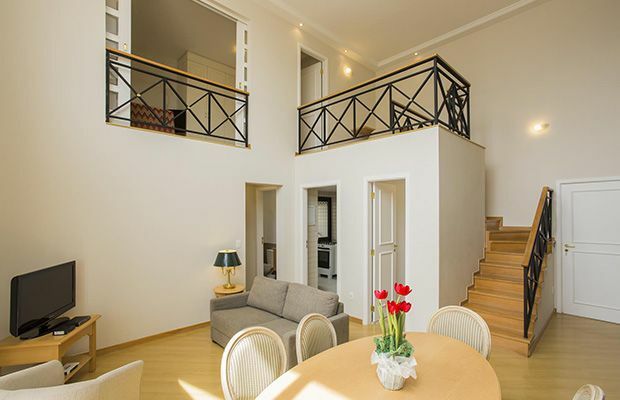 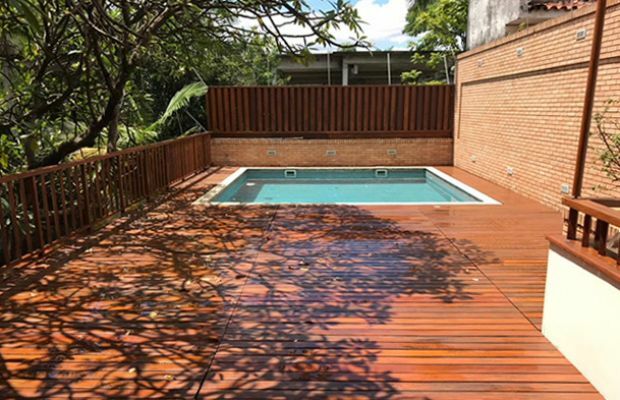 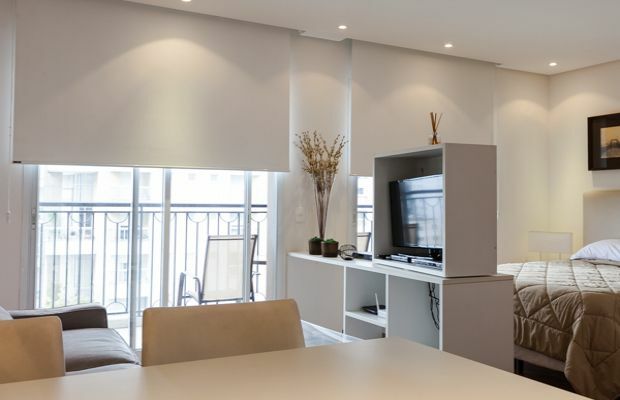 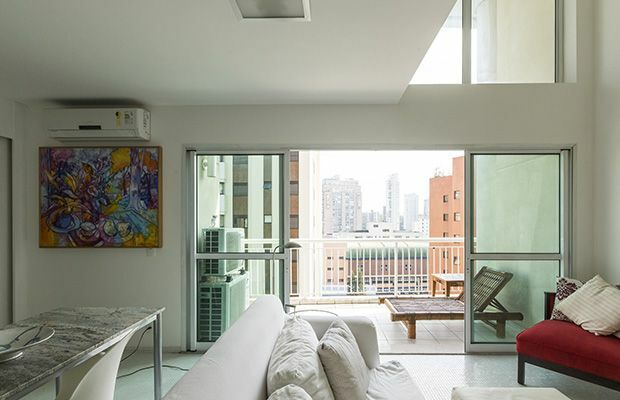 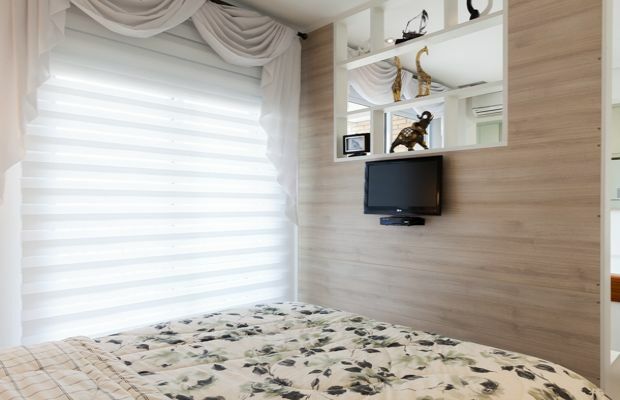 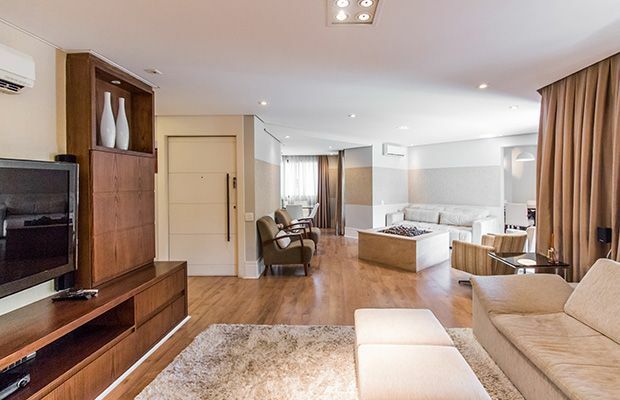 Moema is a wonderfully quiet and green residential area with an excellent location, bordering the prime business district of Itaim Bibi and close to Congonhas, São Paulo's national airport. 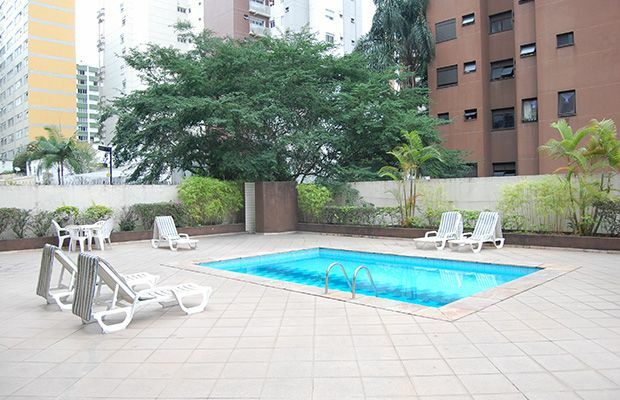 Moema is a wonderfully quiet and green residential area with an excellent location, bordering the prime business district of Itaim Bibi and close to Congonhas, São Paulo's national airport. 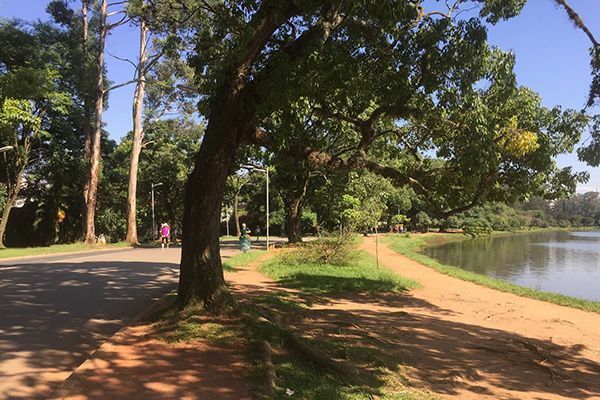 One drawback is the definite need for a car if you are not able to go to work on foot.On the upside however Moema is also home the gigantic Ibirapuera Shopping Mall and the majestic Ibirapuera park, which is ideal for anything from relaxing with a book to going for a gentle jog around the lake. 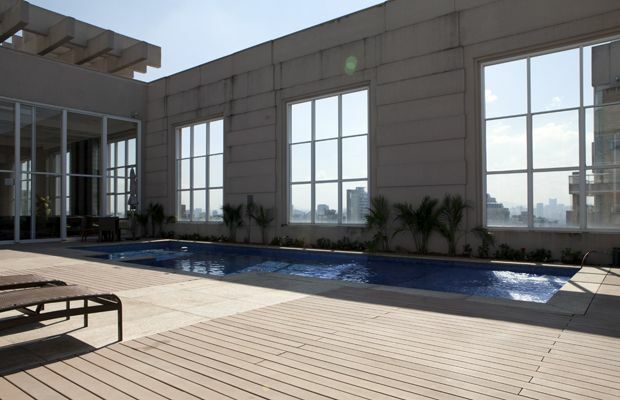 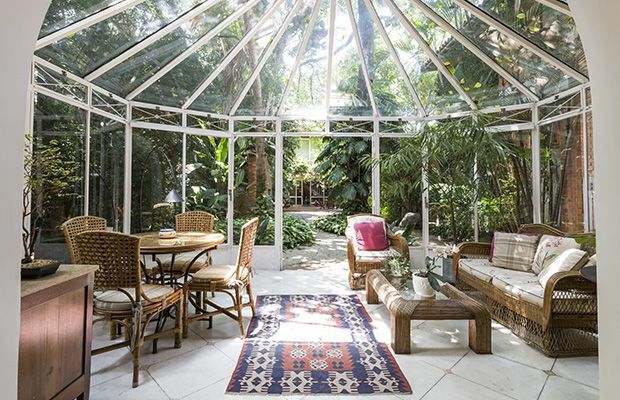 It is a very tranquil area and the ideal place to stay if you wish to be away from the hustle and the bustle of the big city.